Excellence, Value, and a Company You Can Trust! 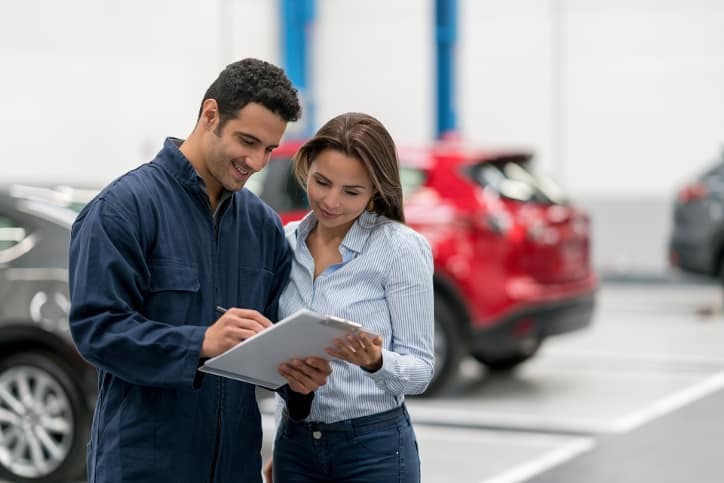 Why Service Your Vehicle at Pitts Toyota? 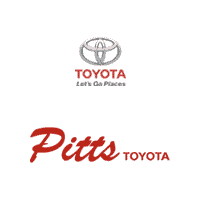 Pitts Toyota Service Is Award Winning!